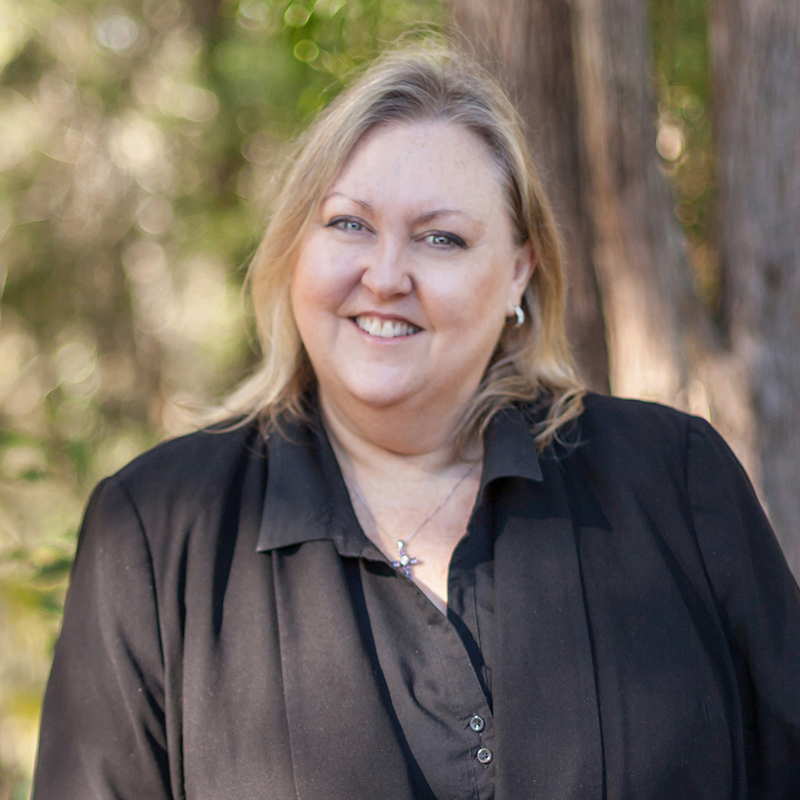 Linda is a Licensed Real Estate Agent, with 21 years experience in the Real Estate industry, 13 of those with Ourimbah Real Estate. During this time Linda has had the opportunity to sell everything from waterfronts to rural to residential and even a motel! She has also been a Licensee of 2 agencies in her career, and has other background in health care and hospitality industries. After working in numerous agencies throughout her career, Linda has found her niche working with a family business who offers stability and a personalised service. Linda enjoys the satisfaction of finding purchasers their dream homes and assisting making the experience of buying and selling as stress free and pleasurable as possible. She currently resides on the Central Coast and has spent the majority of her life here. Linda enjoys meeting new people, socialising, reading and watching live music.